Nestled among the rolling hills of the Ozarks, you might be surprised to find an unexpectedly modern city. Springfield, MO is known as the big city with a small town feel, offering 102 parks, including an integrated linear trail and bike route system, as well as year-round attractions, professional sporting events, and several universities and medical centers. The metro area is comprised of five counties with a combined population of more than 452,000. Downtown Springfield is a hub for dining and nightlife, unique shops and galleries, and public sculpture that brings the City’s vibrant culture to its streets. "I like that the CivicPlus system is government specific. It’s not a platform you could get off the shelf somewhere. 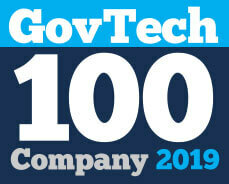 CivicPlus understands government-related services. They know what we’re looking for. When I tell them our citizens need certain functionality, they try to figure out a way to help us accomplish that. And the support is phenomenal. Very responsive, helpful, and easy to understand." 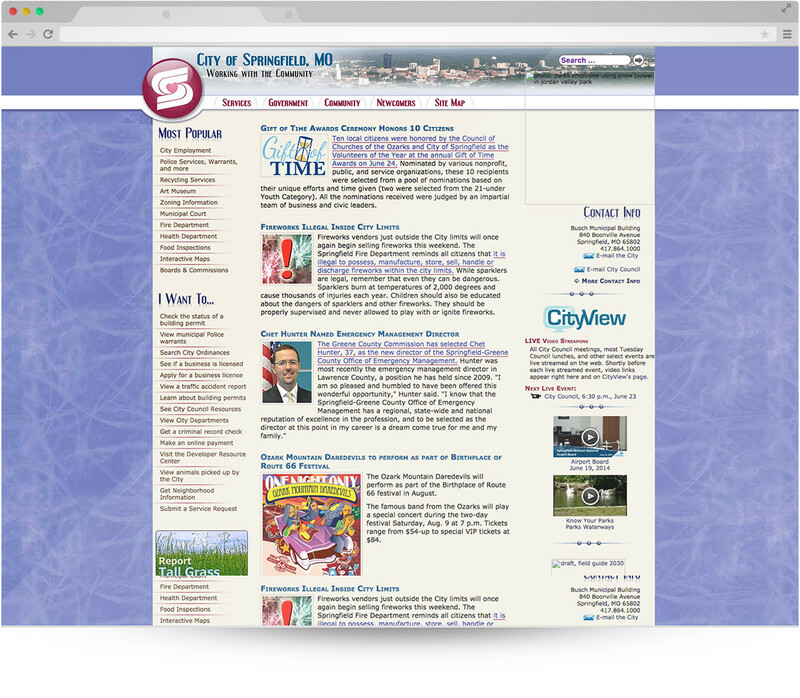 The City also wanted a responsive design and a mobile app that both citizens and staff could access on-the-go, as well as a hosted solution that ensured their website was secure, backed up, and available 24/7. They were also looking for a tool that allowed them to rapidly build online submission forms and offered an easy way for citizens to sign up for news and information. Springfield decided it was time to upgrade. After considering the available options, they chose CivicPlus. "One thing I really like about the new system is the workflow. The departments can make changes to their own content, but we get a notification before it actually goes live, which is very helpful. I also love that permissions are customizable, so if some departments are capable of direct updates, I can set them up to direct publish and not affect the others that need approval." Their previous maintenance issues have been solved by the CivicEngage content management system that allows staff of varying technical aptitudes to easily make changes. The system automatically updates the site navigation when new pages are added. The Form Center module is another engagement tool the City has found useful for collecting information from citizens. 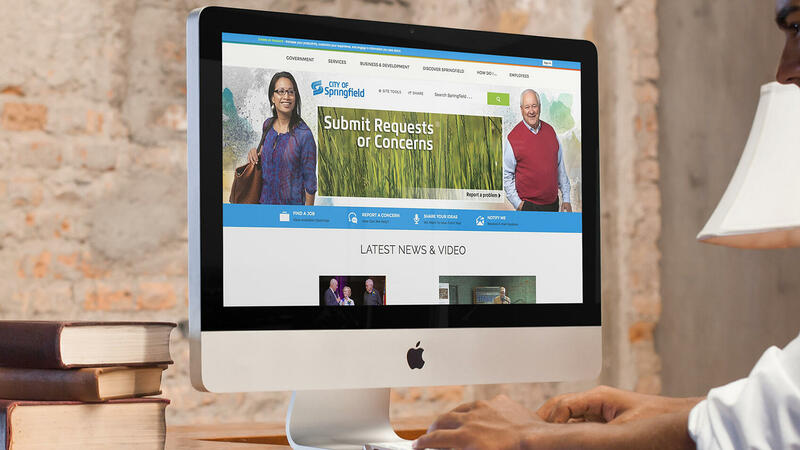 It’s also made it easier for developers to place bids and apply for permits online, which is an area Springfield is looking to enhance even further. 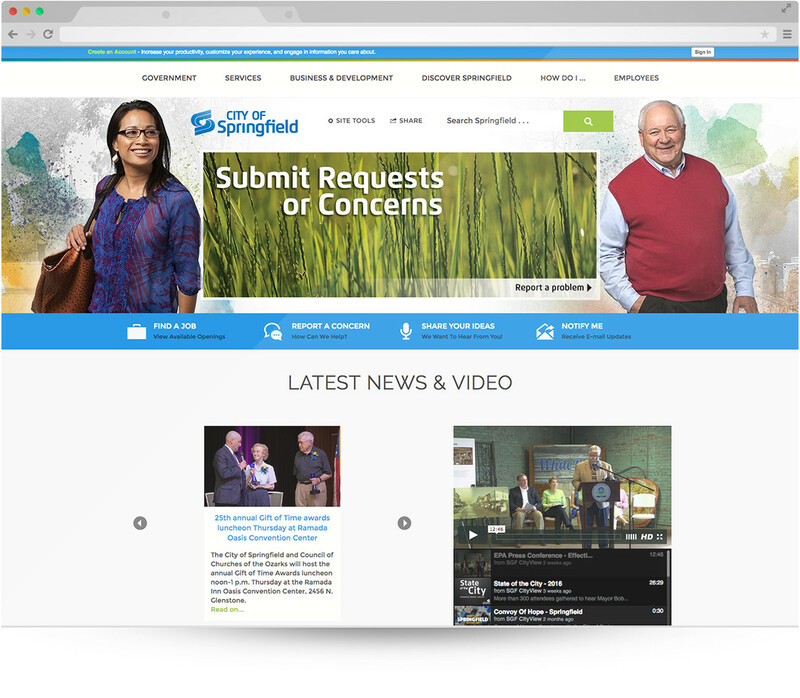 "It’s very easy to update anywhere, at any time, on many different devices, since CivicPlus hosts the service."